We have 2 big categories in cryptography private key (single key) or public key (double key) all classical cryptography fall into the private key where a key exist and we need to keep it private between the sender and reciver only .. We will discuss the public key with the modern cryptography..
Let's discuss the Classical Cryptography: this include 3 types ; substitution where some letters replace by others , transposition where exchange some letters positions and the 3rd type is one time pad where the letter changed totally by manipulating them the key..
-If a pair is a repeated letter, insert filler like 'X’. -If the plaintext has an odd number of characters, a 'X' letter is appended to the end of plaintext. 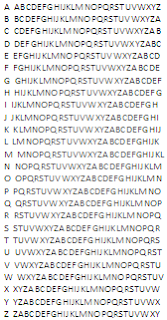 * If both letters m1 and m2 fall in the same row, then c1 and c2 replace each with letter to the right of m1 and m2, respectively. 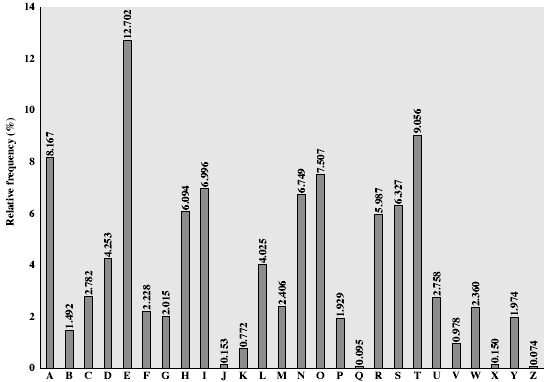 * Otherwise each letter is replaced by the letter in the same row and in the column of the other letter of the pair. And Reverse this in decryption. 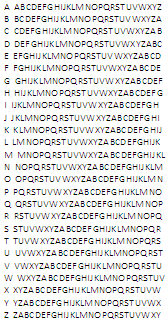 Letters positions exchanged using a key by which we can decrypt the message by returning the letters to the original location. In general write message in a number of columns and then use some rule to read off from these columns. Key could be a series of number being the order to: read off the cipher; or write in the plaintext. called a One-Time pad is unbreakable since ciphertext bears no statistical relationship to the plaintext since for any plaintext & any ciphertext there exists a key mapping one to other can only use the key once though problems in generation & safe distribution of key. By either subtraction (in Traditional) and XOR (or modulo 2 addition) in modern.